At the California Academy of Sciences, amateur entomologist Owen Bryant met Dr. Blaisdell, a Stanford doctor and insect expert who named some of Bryantâs beetles. Owen also befriended Hugh B. Leech, the Associate Curator of Entomology, and the man who would write Bryantâs obituary in 1958. 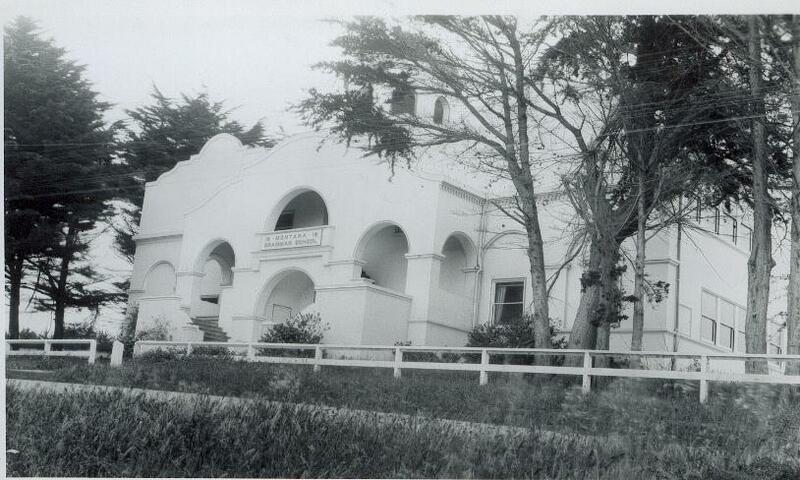 These were the experts who attracted the beetleman Owen Bryant and the reason he moved into the old Montara schoolhouseâso he could live close to the Academy located in Golden Gate Park. 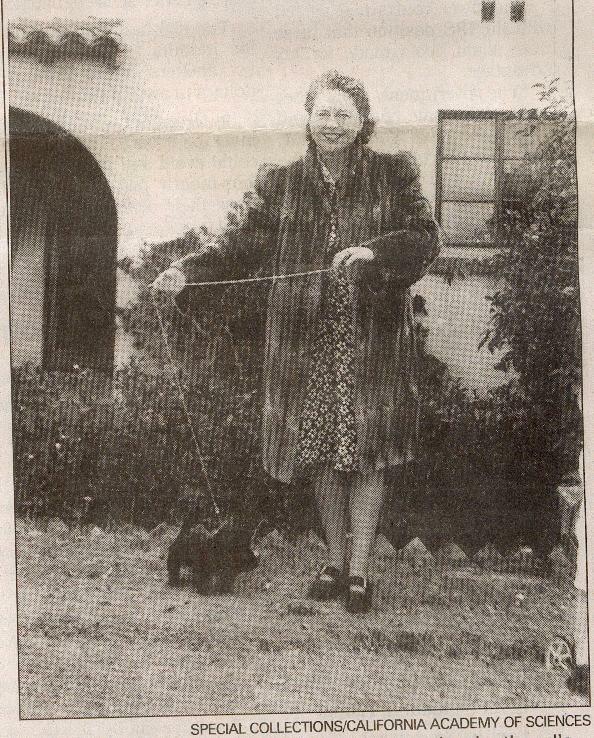 When Owen and Lucy Bryant moved to Montara, lthey also purchased two building lots in the El Granada Highlands. Owen believed they might have oil beneath them as he had seen oil operations nearby. At any rate he had a special understanding of the petroleum business. Dr. Ross suggested that oil was the source of Owenâs income. He was the president of the Calgary, Alberta-based Bryant Oil Company, and, while not rich, income from the venture sustained his lifestyle, enabling him to pursue his bug interests. âHe had a dictatorial father,â? Ross told me four years ago. âI believe his father wanted to send poor Owenâwho was basically a bug collectorâto school to become a doctor.â? Owen Bryant, who was born in Brookline, Mass. In 1882, attended Harvard, but according to his correspondence stored at the Academy, he did poorly in English courses, failing four times. He repeated the class until the sympathetic instructor passed him so that he could enter medical school as his father wished. He graduated from Harved in 1904 and spent three unhappy years attending medical school. As soon as summer break came, the naturalist in Owen prevailed, and he was off to the Bahamas, Newfoundland, Labrador and Java collecting birds, mammals, reptiles, seashellsâand his beloved insects. Then, in 1908, Owenâs father died and he was free, and that meant the end of his medical career. Clearly Owen had enough income to become a gentleman collector. But he was scarred by the frustration of being forced into the medical education he did not want and the trauma of the failed English classes. âI have made it my business to avoid business and professional relations of each and every sort,â? he wrote, âbut have had the misfortune to be n ot quite able to keep out of the clutches of the legal and medical professions.â? In discussing his lifelong commitment to observing insects, he sarcastically wrote: âMy hobby is the same one I have been engaged in most of my time for the last sixteen years, the puerile one of catching bugs, presumably begun then because I entered my âsecond childhoodâ at that time.â? When reporting public service activities, Owen ridiculed the question by snipping that he had âtrapped one pack rat and four mice.â? These were the words of an embittered man. But the years smoothed Owenâs rough edges. In 1954, now living in Montara, he was again asked to respond to another Harvard College survey. This time Owenâs anger was gone. He matter-of-factly cataloged his affiliations and accomplishments, dryly observing that he was âstill at itâ?, that is collecting his insects. The passage of time and Owenâs pleasant relationship with the California Academy of Sciences in San Francisco were surely responsible for his mellowingâbut he never recovered from the trauma of flunking English classes at Harvard. That horrid experience blocked Owen from ever becoming a bona fide scientist. He believed he could not write well enough to author the all-important papers that were required. For his entire life as a collector, he never could do the writing himself. It was always up to others. Someone had to correct his grammar and someone had to do the typing and someone had to address the letters to the appropriate person. The problem was solved when he married Lucy McBride in 1932. She was a competent secretary who helped her husband deal with all of his deficiencies. Owen and Lucy were a good match. In his correspondence, Owen recounted that wife Lucy was a scrapper. He told of one incident when she faced up to water officials in Montara, claiming that the Bryants were not getting their proper amount of water. In spite of the bureaucracy, she prevailed. In 1957, Lucy McBride died. Her death hit Owen very hard and he became morose. He gave a treasured insect storage case to Paul Arnaud, an acquaintance from Redwood City. The old Owen would never have parted with his equipment but it was clear that even his precious bugs could no longer hold his interest. 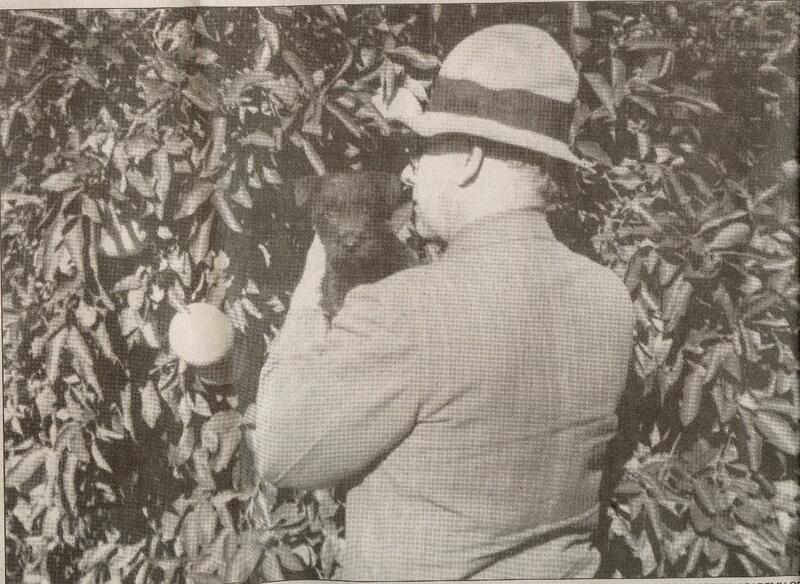 On October 26, 1958, the 76-year-old amateur entomologist Owen Bryant passed on. He left his entire estate to the California Academy of Sciences in Golden Gate Park. The estate included the Montara Grammar School, the El Granada Highlands building lots, boxes of correspondence, photosâand, of course, his beloved insect collection. (The property was sold but the correspondence, photos and insects remain as part of the California Academy of Scienceâs collection). Dr. Ross recalls revisiting the Montara schoolhouse shortly after Owen Bryantâs death. He was very moved when he saw Owenâs family photographs strewn across the cover of the king-size bed in the bedroom/classroom. Perhaps Owen Bryant had been studying those photos, reviewing his own life. âThe Bryants were gypsies of a sort,â? Dr. Ross reflected. âBoth liked that life and they would not have lived long in that schoolhouse. One day they would have gotten itchy feet, and said, âLetâs go to Costa Rica. The insects are good down there.â?